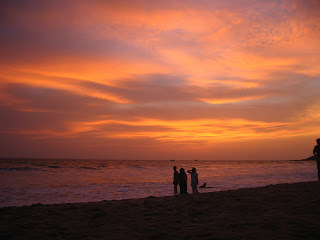 As I said my blog is also a photo blog. 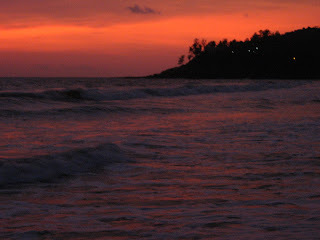 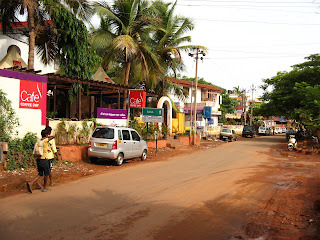 Posting pictures of a trip to Goa I made sometime back. Goa is known for its laidback boho vibe. It is an ideal holiday destination and most tourist flock here for its famed beaches and rich history. Pictures from top are the Basillica of Bom Jesu where the relic of Saint Francis is located. 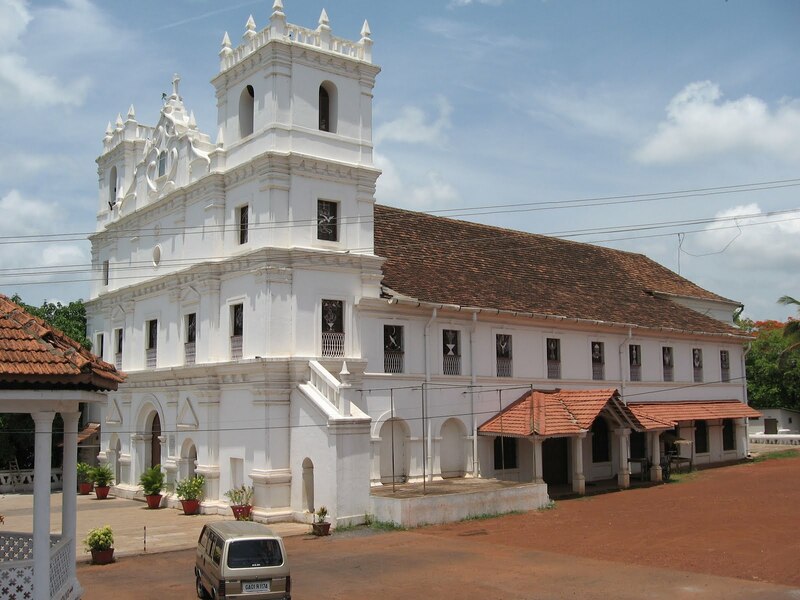 The other pictures include Baga beach and the road leading to Baga beach and the Church is located in the village of Aldona.